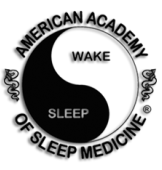 According to American Academy of Sleep Medicine, more than 100 million Americans of all ages fail to get a good night's sleep. At Neshoba County General Hospital, we hope to reduce that number. We have opened a two-bed Sleep Center dedicated to diagnosing and treating sleeping disorders. The new lab is located in a newly remodeled portion of the hospital that opened 51 years ago. The Sleep Center's two rooms are equipped with the comforts of home to help patients sleep while they are under observation. 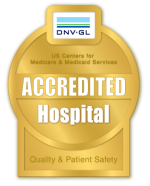 Our goal is to make the experience comfortable while making our patients feel as close to home as possible. 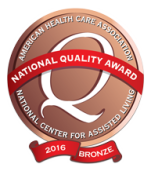 Generally, patients who come to the Sleep Center would stay for overnight testing, where they can be monitored while they sleep. Common sleep problems include obstructive sleep apnea, narcolepsy and restless leg movement, among others. Several sleep disorders are the result of breathing problems. Work schedules, travel, lifestyle factors, environment factors and psychiatric disorders can also cause sleep problems. There is a big need for sleep disorders treatment in the area. The wait to get an appointment at other nearby centers can be as long as several months. 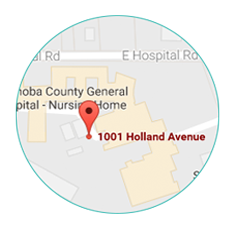 Neshoba General's sleep technicians are Registered Polysomnographic Technologists. Our Sleep Center hosts weekly clinics for your convenience.